This time, it's a new song. The lyrics itself is very meaningful. 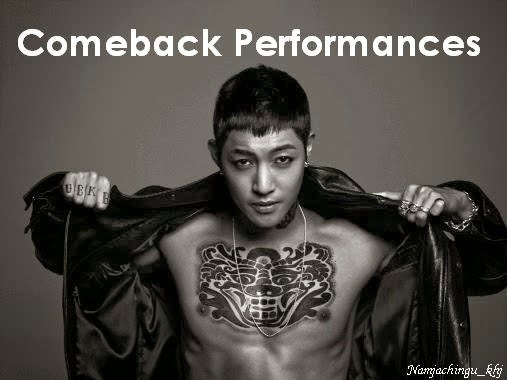 Makes your heart ache just imagining it's Hyun Joong saying those words. >.< Reminds me of Young Saeng's 'That's Me' which made my heart ache too. 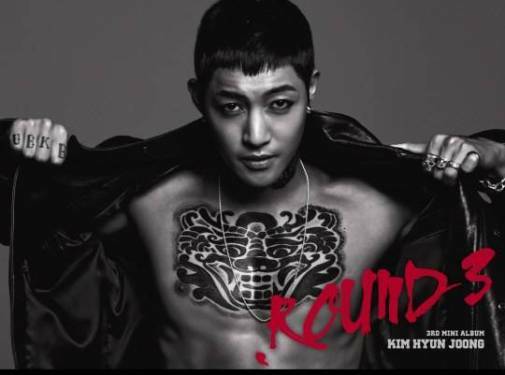 김현중씨 내 마음이 아파요. 갑자기 내린 비를 맞은 것처럼..
gapjagi naerin bireul majeun geotcheoreom..